Thank you to all who helped to make Catholic Schools Week such a wonderful celebration! Thank you to Mrs. Delaplane and her committee of volunteers and judges for all their work on our Science Fair and Science Night! Please take a moment to view our video summary of the week! Next Wednesday is Ash Wednesday. The school will have a service to distribute ashes at 11:00 in the church. Students need to be in uniform for church. All are welcome to join us. Next Thursday is our Spelling Bee which will take place in the library at 11am. Parents of the finalists are invited to attend and support our students. For more information, please see section below. Our annual auction is just around the corner! I hope you have marked your calendar for March 10 and booked your babysitter. For more information on how you can support this event, please see below. One of the hallmarks of Catholic education is recognizing parents as the primary educators of our students. In doing so, we need your help with enforcing the uniform guidelines that are outlined in the school handbook. The most common infractions include: length of skirts, sock colors and non-uniform sweatshirts. Students will begin receiving uniform infraction slips and may need to call home to ensure they are in uniform, so your assistance before the student leaves the house is greatly appreciated. Lord, we ask first that you enter into the hearts of us. we have set out to accomplish. Our Lost & Found is bursting with items. Please check the blue cart in front area of school! items not picked by Friday, 2/9, will be donated. 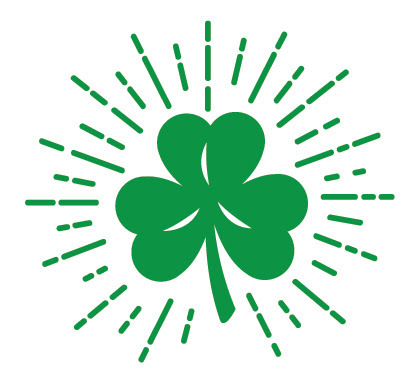 'A Night At The Pub', held at St. Mary's College, promises to be a great evening of socializing and fun for all of our parents. Parents, we need your assistance and cooperation. Many students come to school each day not in uniform. Common uniform areas that are not followed include: skirt length, shoe and sock colors, nail polish, and non-school sweatshirts. Please review the uniform requirements in the parent handbook with your student. you can earn one hour of volunteer time for every additional shift you work. Please consider signing up for our open yard duty shifts! Congratulations 2018 Class Spelling Bee Champions! The class champions from 3rd through 8th grades will go on to compete in the School Spelling Bee Thursday, February 15 at 11:00 a.m. in the school library. Families of class champions are welcome to attend! Thank you to all of our 'Mighty Moms', led by Regina Sir and Kim Brown, who coordinated a wonderful Science Night last Thursday. The dinner, presentations, and junior high experiments made for a great family evening! Thank you to Mrs. Delaplane, Keum Roberge, and our Science Fair judges for their hard work over the 3-day presentation process. Congratulations to all or Junior High presenters and our Science Fair winners! Invitations to our Parent Party, "A Night at the Pub" will be going home with students this Friday. You won't want to miss this casual, fun-filled night of food, dancing and pub games with our parent community. Our online auction begins March 8 and there is still time to donate. We are in need of more items and all items are welcome. Tile Making with Mrs Kinney and Mrs Tehrani. Students (and parents, if they would like) are welcome to join in making tiles to put on a bench that will become part of our school. Have you ever thought about joining a group of moms or dads who come together to host a Sign-Me-Up party? Ask any parent who has been part of a hosting group and you'll find that hosting is as much fun as attending! It's a great way to support our school through your involvement and donation, making new friends and creating a fun event! We have the party ideas, and we'd love you to join a SMU party host group. Contact Carty Tschann or Lucy Sena for more details! Please also consider donating gift cards from Scrip - not only does the school benefit but you get Scrip credit toward your yearly goal. It is truly a win win! 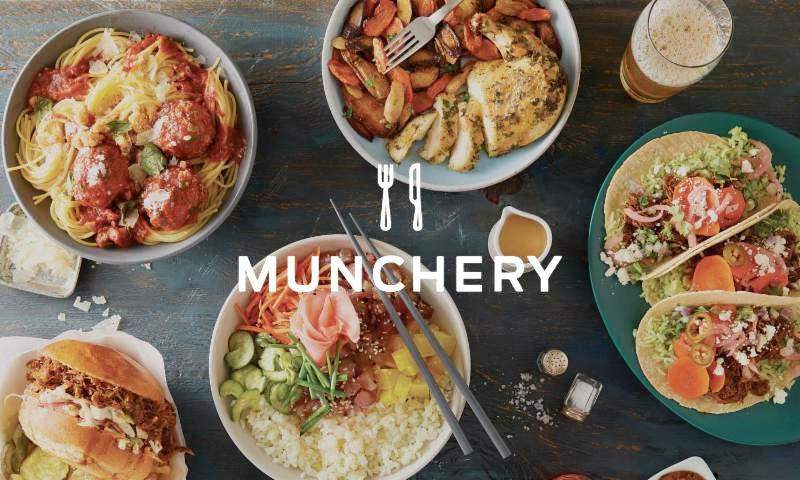 Munchery has offered $20 off the first order-- plus a donation of $20 to the School. Click HERE and use the promo code STPS17. Cafe` Perpetua is reopening this Friday!!! We are so excited to be back as we've missed everyone and are looking forward to seeing all of our loyal customers! Love will be in the air at our Valentine's Day cafe` where you can pick up the perfect gift for those special people in your life. We will be featuring homemade baklava, Kahlua cakes, peppermint bark hearts, cherry pie hearts unique one-of-a-kind decorations, floral arrangements and much more! FACE (Family Assistance for Catholic Education) provides need-based tuition grants to students who attend Catholic schools in the Diocese of Oakland. FACTS is the third-party vendor that FACE uses to process and analyze all applications. The online application process is now open, and the submission DEADLINE is March 19th. Click HERE for FACE application information. The Application is filled out on the FACTS website. Applications are required for ALL families requesting assistance, even if you received assistance for this current school year. If you have a question regarding grant eligibility, please contact the FACE office at 510-628-2169 or email Phil Toups. The Young Authors Faire is a diocesan-wide program that celebrates the budding authors in our midst. 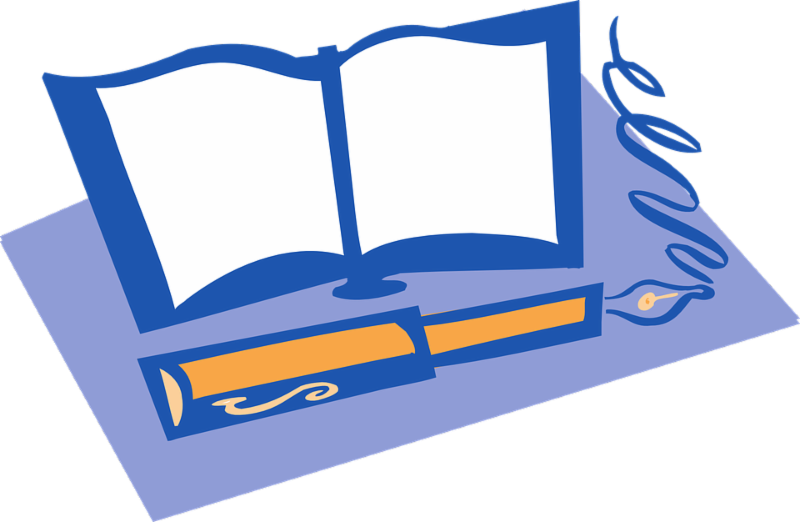 All students in grades 1-8 are encouraged to participate by writing a book. Before you being writing, please fill out a Young Author Plan and give it to your teacher. When you finish your book, a student checklist must be submitted with it. More information about the Young Authors Faire and all forms are on our school website here. We can't wait to see everyone and thank you for supporting your children's Garden of Learning! There are exciting projects happening in the Garden of Learning! Miguel Elliott, a natural builder, is designing and building a cob bench. The students will be involved in the construction of it using all natural materials while learning how to build "green"! Stop by the garden to see its progress! There might be times during construction when the garden will be closed for safety reasons, and you'll know it is closed because there will be caution tape on the garden door. If you are interested in helping in the Garden of Learning, it would be greatly appreciated and you can contact Monette Meo at mmeo@csdo.org. Thank you so much! During music classes the week of February 12th-16th, the students will have Performance Day. This in an optional activity when they can play an instrument (I have a keyboard available), sing a song (they may bring a CD or load an audio file) or do a dance performance for their classmates. They need not prepare anything special and it need not be classical. It is intended to be a fun way to share music they know and love. Please have your students let me know this week if they would like to participate and what they would like to perform. 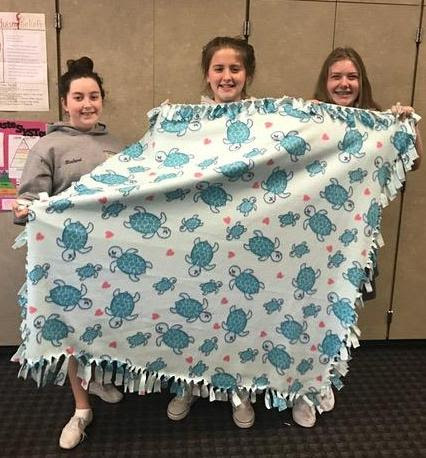 I have really enjoyed my first two weeks of working on No-Sew Blankets with 7th graders on Thursdays at lunchtime! If your 7th grader hasn't joined us yet, please remind them that they are invited to help out any Thursday 12:35-1:10 in Room 7. So far our groups have been small with just 3-5 students. We would love more help! The products of our work will be donated to Project Linus, an organization that distributes blankets to children in shelter and hospitals. In school, church and many of our local organizations we are encouraged to get involved in community service. While we clearly recognize the importance of helping others, often we are so busy with work (or homework), raising kids (or being kids), housework, sports, family commitments, etc. It is hard to actually schedule and go to organized volunteer opportunities, when we are pulled in so many directions to even take care of ourselves. An ideal way to help others is to carve out even just one hour every 1-2 weeks to work on projects at home with your kids. In addition to having quality family time while helping others, working on community service projects will give children a sense of responsibility, help them realize they can make an impact and can help kids learn new skills. Blankets: Many different types depending on how crafty your family is. If you and your family would like to make a blanket at home, I would be happy to add them to our blanket donations before Spring Break. (Note: Single layer blankets only according to our local Project Linus Rep- due to storage space and warm weather). 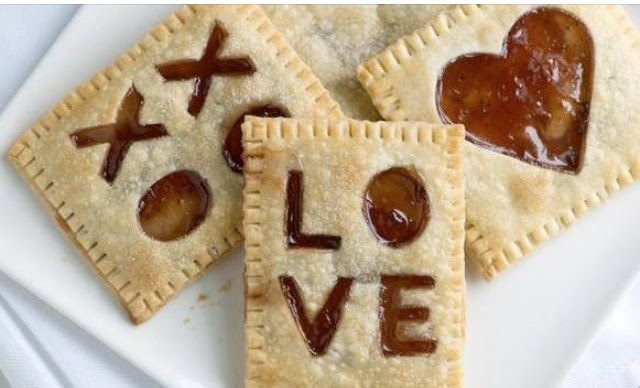 On Monday and Tuesday, February 12 and 13, kids can make homemade Valentines cards from 3:30 to 4:00pm. We will include all the makings for the card and your child will add the love. Open to all registered, scheduled children. On Wednesday, February 14, we will serve yummy chili, Valentines cookies and hot chocolate. Come join us during this fun, relaxed day. Open to all registered, scheduled children. Please send in February calendars now. Signup genius is now open for Panther House snack donation during additional months. We've got some March dates still available. Please fill them up! Remember that you gain service hours for your contribution. Remember that you gain service hours for your contribution. Thanks in advance for your help. You need to plan on enough food for 65 thankful children. Here is the sign-up link. Junior High Girls ~ Do you love Math & Science? Come to the S.T.E.M conference and workshop on Saturday, March 17th, at St. Mary's College Soda Center in Moraga. Registration opens January 19th. Click HERE for more information. St. Perpetua School relies on parents to share their time, talents and treasures. Volunteer participation is necessary as tuition revenue does not cover operating costs of the school. Parent participation also ensures the success of social events and sustains school programs. Click here for more details and some revisions to the 2017-18 program.